Panda presents Jaydan. Hailing from Leicester, Jaydan has had a fascination for drum and bass ever since he first heard it years ago. Getting into DJing over 15 years ago, he secured a spot playing back-to-back at a Formation Records night and wanted to become a part of the UK's burgeoning jump up scene. 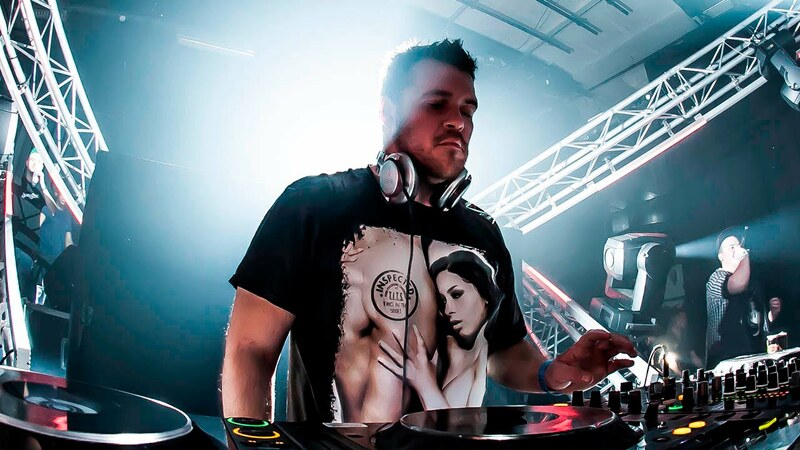 After a decade of DJing, he started producing and released his first tracks on Propaganda, Ganja Records and doing collaborations with Original Sin. His tracks have been heavily supported by most major names in the scene such as Roni Size, DJ Die, Clipz, Marky, Hype, Goldie and Total Science while receiving regular airplay on Crissy Criss' legendary 1Xtra show. In 2007, Jaydan launched his own imprint entitled Smokin' Riddims with all of its releases to date charting in BBC Radio One's Drum and Bass chart. Long story short, this is one of the biggest names in jump up drum n bass and he's exclusively in the mix for us on the Panda Drum & Bass Mix Show. P.S. Jaydan's latest "Journeys EP" is out now on Playaz and features the massive intro track to this mix "Thrillseekers". Go get it!